Democrats are proposing to lift the ban on religious headgear on the House floor to accommodate newly elected Muslim women members, despite Jewish members working under the restriction since 1837. 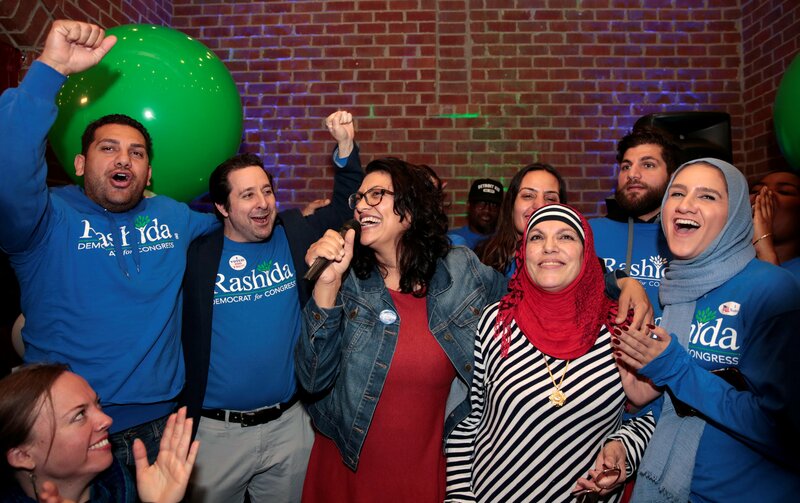 The Democrats’ proposal raises questions, however, as to why Democrats have chosen to accommodate two new Muslim members of Congress but have not attempted similar reform for Jewish representatives, of which there have been over 170 since 1845. The current rule states that “every member shall remain uncovered during the sessions of the House.” Under the Democrats’ proposed change, the ban on hats would remain but would include an exception for religious headwear, TIME reported. The new rules proposal package also includes the creation of an office to ensure diversity in House staff hiring and a ban on LGBT discrimination.